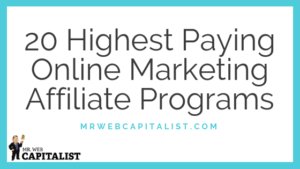 Did you know that it’s possible to earn $8000 per month with a simple membership site? Until I read the SnowBall Profits case study. 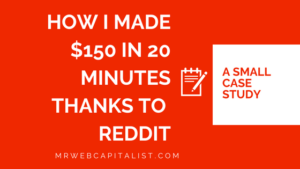 Here’s my review of the SnowBall Profits. And don’t worry, I won’t sugarcoat it. I must warn you. 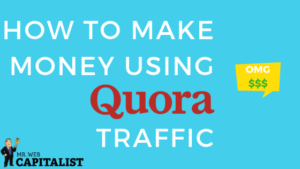 To implement this method it will cost you some money if you don’t have the right Tools. 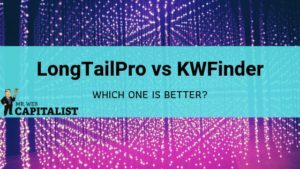 In this review I’ll show you all the tools you will need and how much do they cost. But there’s an upside. Since it takes some investment and some work, you’ll have way less competition. Good things come to those who Work Hard! Trust me, I’ve been there. What is the SnowBall Profits? 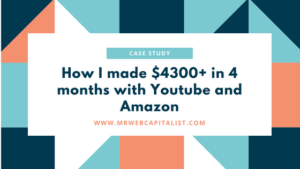 SnowBall Profits is a real-life case study of how the author of this course earns $8000 per month with his membership site. It’s not just the number that impresses me. Yes, $8000 is a lot. But he earns it every single month, because of the recurring payments! Now that’s something I would love to achieve myself. 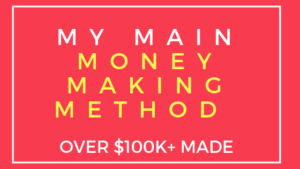 Recurring revenue is a very stable income, and it’s my favorite form of income. What do you need to get it working? The author recommends using NameCheap for buying domains. 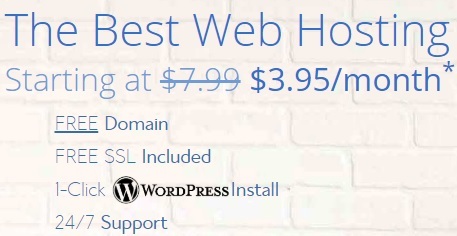 They’re known for their cheap domain names starting from $0.88. 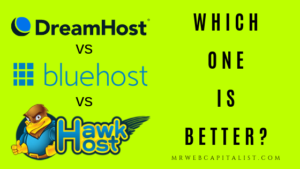 The author recommends using Bluehost for hosting. 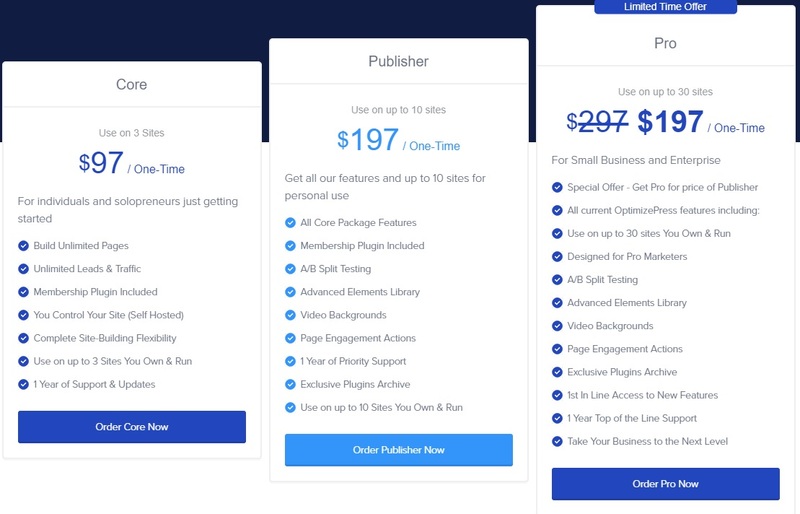 At Bluehost, you can get hosting starting from $3.95 a month. 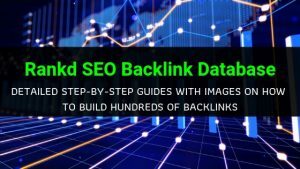 OptimizePress is being recommended in this guide. 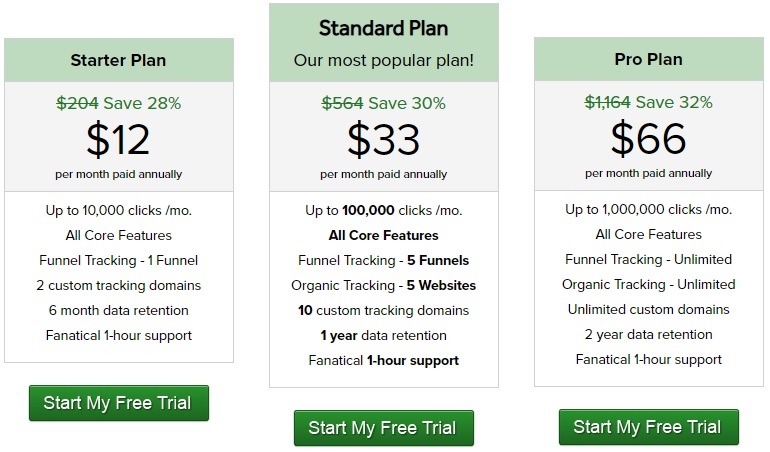 The lowest cost option is $97 per month, and the advanced version costs $197 per month. Here’s the list of all membership site software that is approved by Warrior Plus. Read the full article here. The tool that product author recommends is AWeber. It costs starting from $19 a month. The tool that is recommended is ClickMagick. 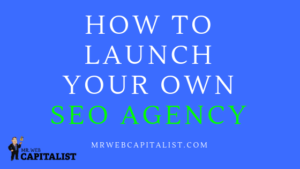 It costs starting from $12 per month. 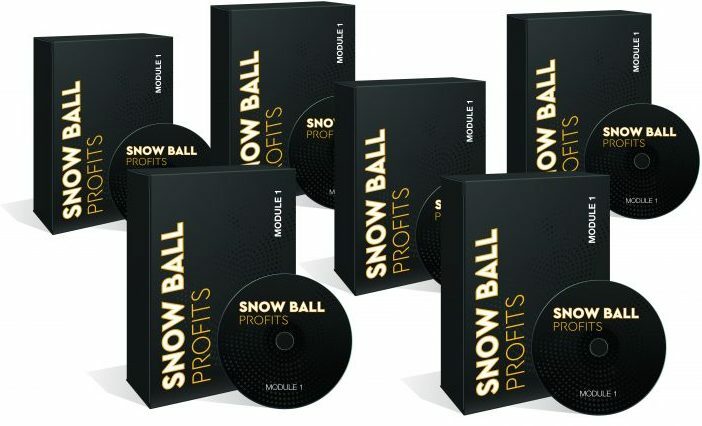 What’s inside the SnowBall Profits course? Well, what did you expect? 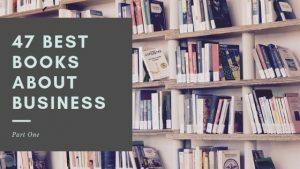 Do you know how to build Successful Membership sites yourself? Each Phase covers A LOT of information. There are useful tips and explanation of the different types of membership sites. The guide has beautiful images that show real-life examples. And there are some video parts, that are better explained as a video than it would otherwise. The Intro video tells us to grab bonuses first in the bonus section. Here’s how it looks like. So what’s inside these bonuses? By downloading this bonus you get a Zip file, which contains these .docx legal documents. You can easily copy & paste them to use on your membership site. It’s actually pretty dope. 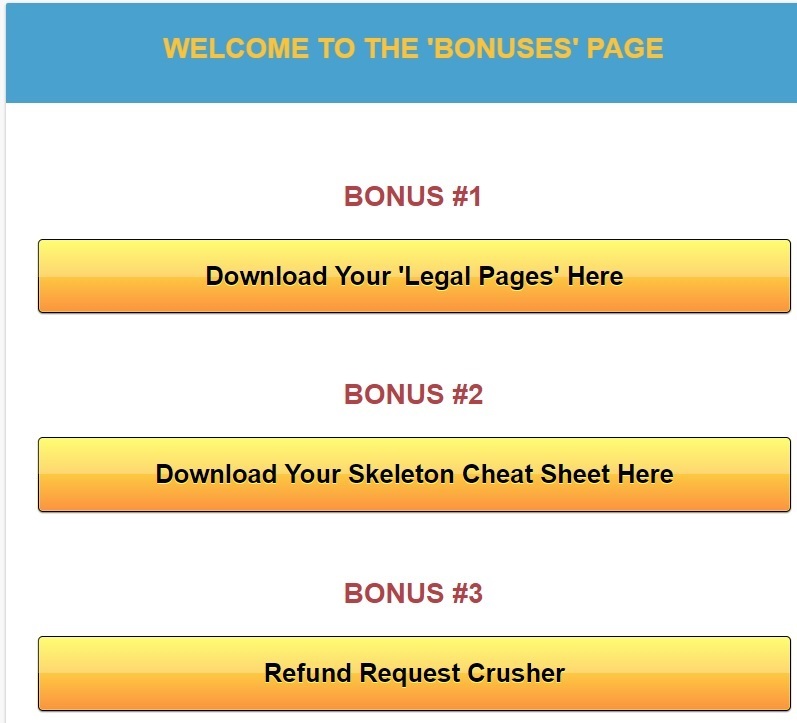 This bonus basically is a cheat sheet on how your subscription website should look like. It shows which pages you need to create and where. This Cheat Sheet is used in Phase #2 of the training. This is a great bonus, as you get a product which was launched last year. 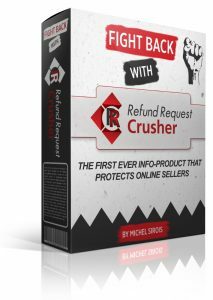 It’s called the Refund Request Crusher, and it teaches How to deal with PayPal disputes and what to do to never get to this point. 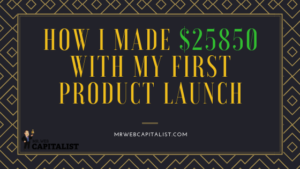 This is a big issue for many product launchers/sellers online, and I’m sure many of you will find this product very valuable. I myself have had trouble with disputes in the past, and I’m glad that I’ve got my hands on this guide now. Conclusion: Who would benefit from this course? 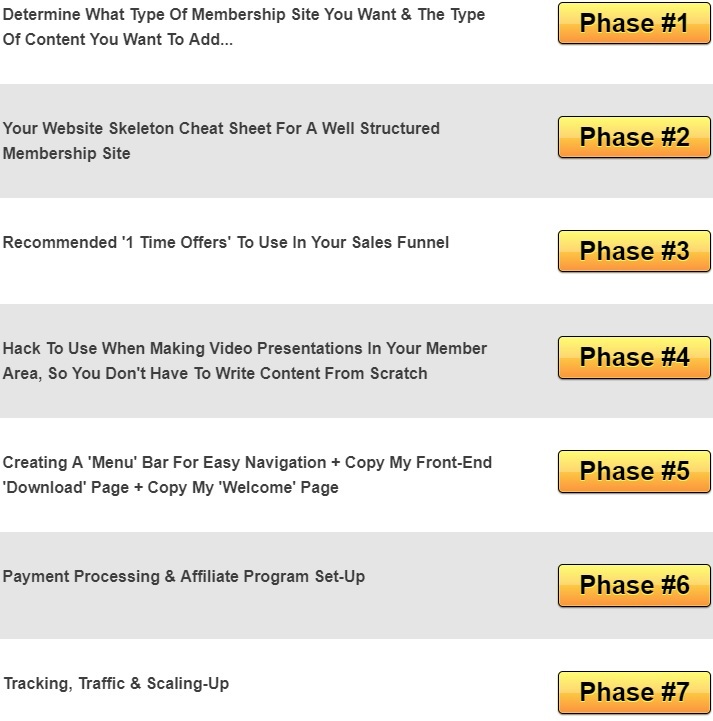 SnowBall Profits is the DEFINITIVE guide on how to create membership sites. It really is. I wouldn’t be able to make a membership site if my life depended on it. But with this guide, I’m sure I could. The question is Will I? I’m not sure. Not now as I have dozen a projects that I’m already working on. But I will definitely keep in mind this in the future when I’ll launch my first software (digital product) which will have a monthly fee. Then I will use the knowledge from this guide to make it happen. If you’re one of these guys from the list, I highly recommend buying the guide. Unless you want to learn something new and get inspired by the endless possibilities the internet provides. 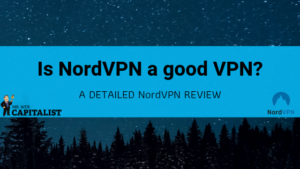 Read my other product reviews here. Have you already tried SnowBall profits? Or do you have any questions about it? Tell us your experience or ask questions in the comments!